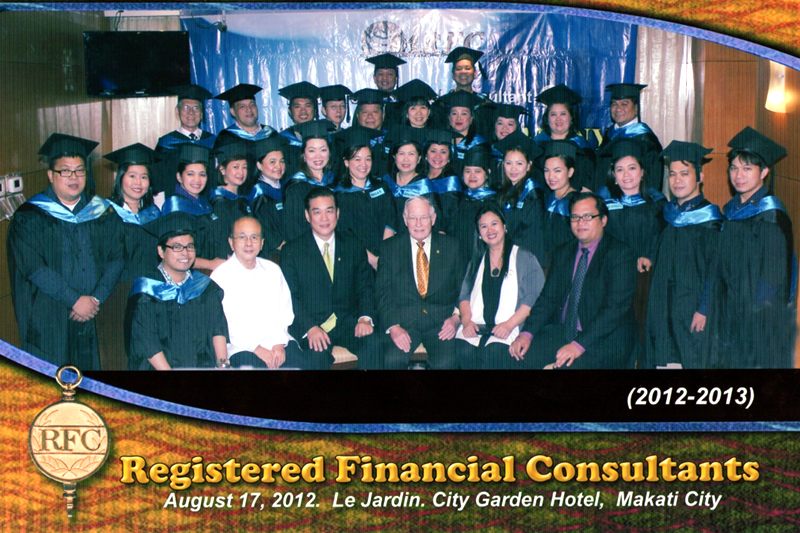 Become a Registered Financial Consultant, join the IARFC today. Has over 50 year’s working experience in sales, distribution, agency development, marketing, management, education, training, consulting and advisory. Worked 28 years with AIG companies in Malaysia, Hong Kong and Indonesia. Rose through the ranks of agent to Vice President and Director of Agencies. Jeffrey was Past President, National Association of Malaysian Life Insurance and Financial Advisors, Deputy President, Life Underwriters Sales Executive Board, First Elected Council Chairman, Asia Pacific Life Insurance Council, Zone Chair for Million Dollar Round Table, International Advisor Australia Lifewriters Association for APPLIC, a 25 years MDRT member, Director Malaysian Insurance Institute, Board member ofMillion Dollar Round Table Membership & Insignia Task Force. H. Stephen "Steve" Bailey, Master Registered Financial Consultant, honors the same vow he made over 30 years ago, "I will suggest the same strategies and products to my clients that I would select for myself'. Steve started HB Financial almost 30 years ago after already having a life insurance career. Many got to hear and "know" Steve through a radio show he had co-hosted weekly on a local station for over 4 years. He has written a regular column entitled "Money Matters" in Senior Directions" for several years and is the author of "Dollar$ense, A Book for Matured Adults".